The museum is housed in a new building that was completed in 1995. All findings are from the surrounding area and reflect on the historical course of the city, of the ancient and Christian periods. 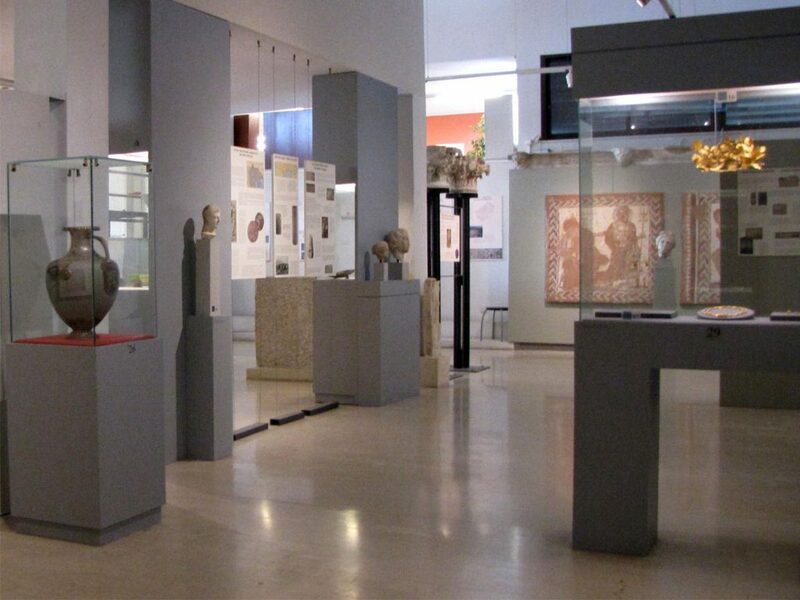 In its exhibition areas, the civil history of Amfipoli is displayed, from the pre-historical until the late Byzantine years, and in its store rooms and its workshops, the housing is ensured and the maintenance and studies of the findings that the archeological excavations bring to the light, take place. 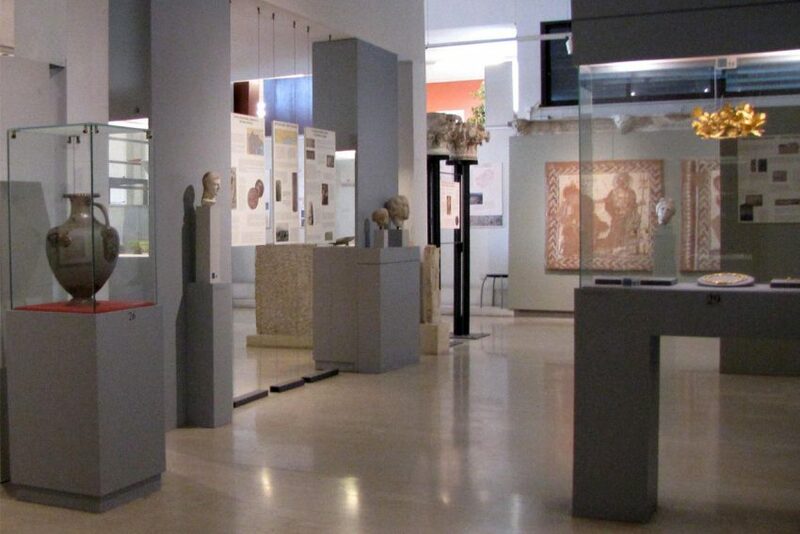 Upon entering the museum one can see the silver reliquary and the gold wreath made from olive leaves that were found in a cist grave when digging the foundations of the museum.